To register, become a NOW member and send an email stating your time slot to now@nowsociety.org. In partnership with the Western Front, the NOW Society offers workshops every fall to musicians of all ability levels. 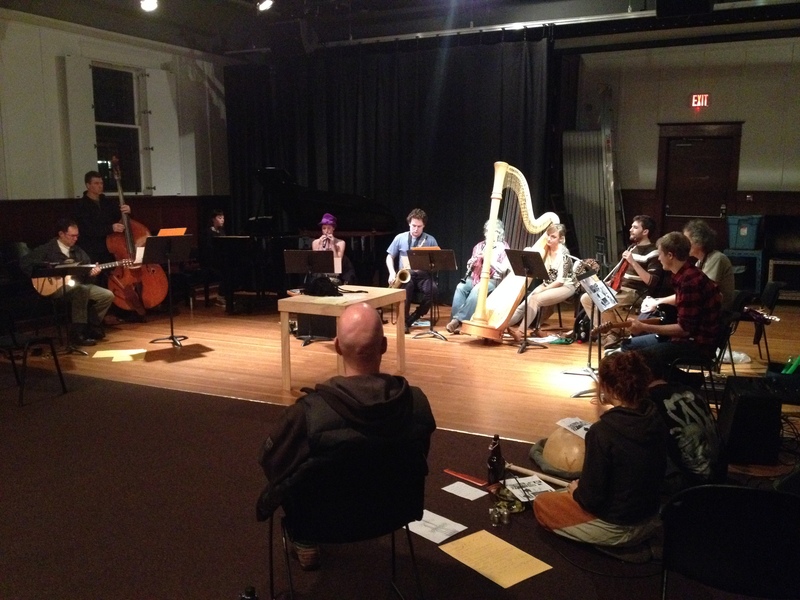 Artists from Vancouver and from around the world bring their unique perspectives to spontaneous music creation and introduce varied techniques to approaching music improvisation. 2017 worshop participants performed in the NOW Society 40th celebrations at the Roundhouse Community Center on November 16! Sighs Too Deep For Words from James Falzone on Vimeo. Water to Bone (excerpt) from jamie griffiths on Vimeo. Being Pollen (Jeffrey Trevino/Alice Notley/Bonnie Whiting Smith) from Bonnie whiting smith on Vimeo. 14. Kris Davis & Craig Taborn - "Craig Taborn" (Free Improvisation) from kris davis on Vimeo.